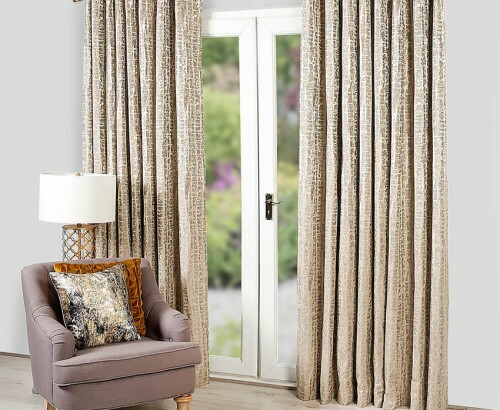 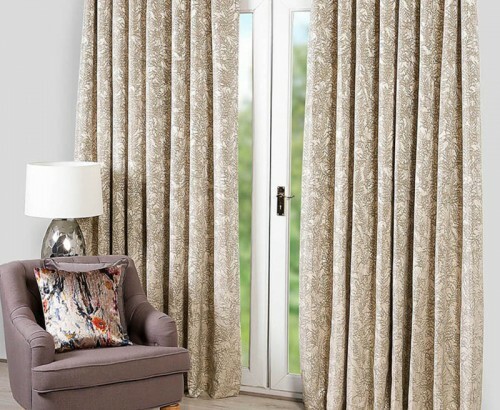 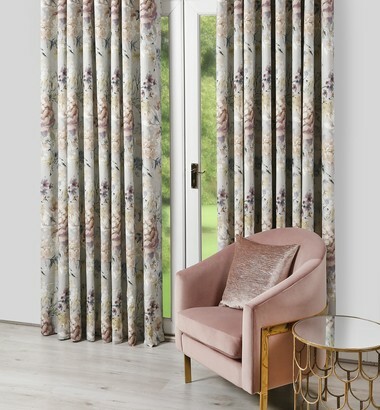 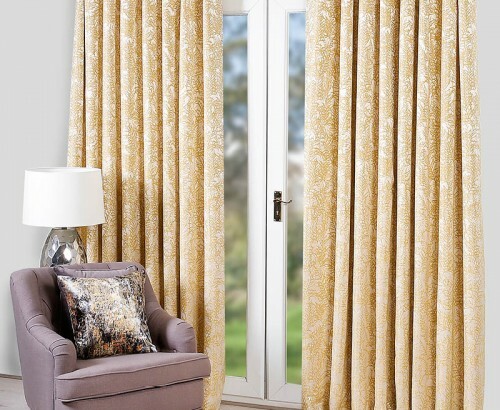 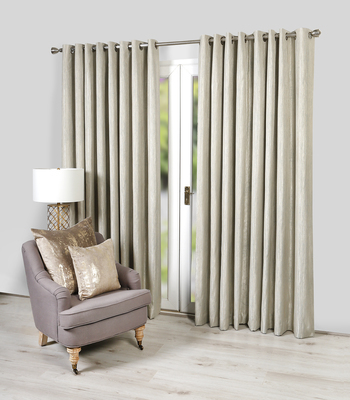 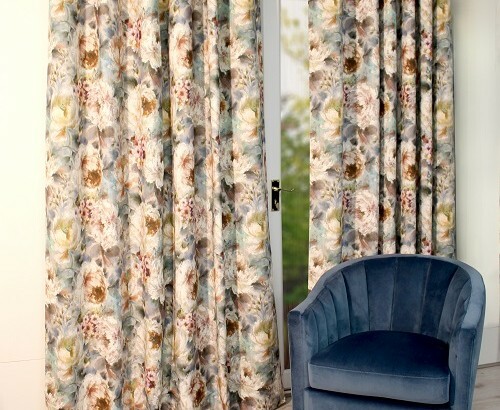 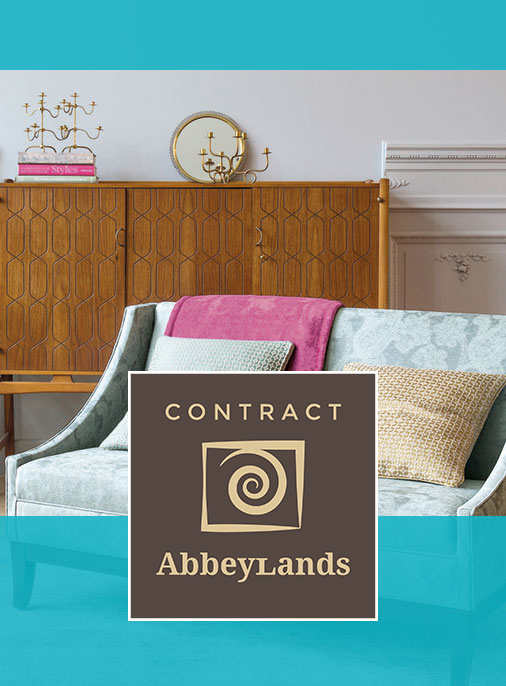 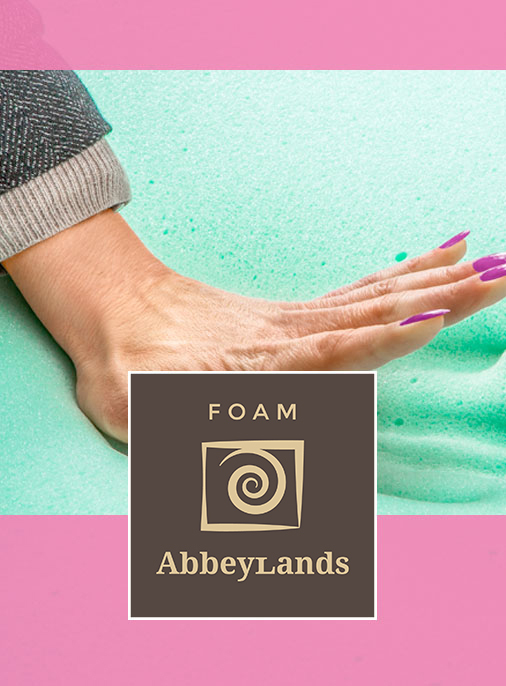 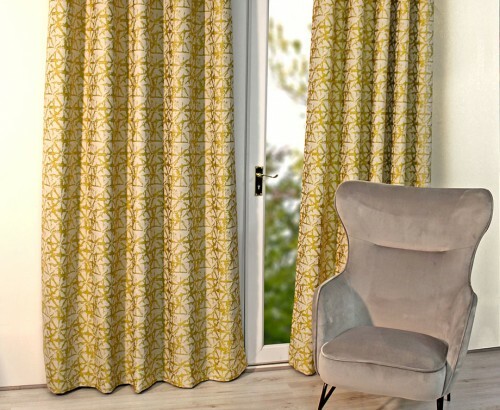 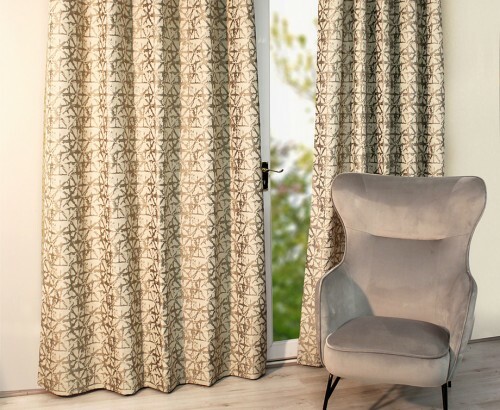 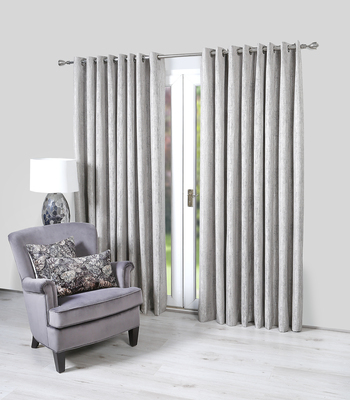 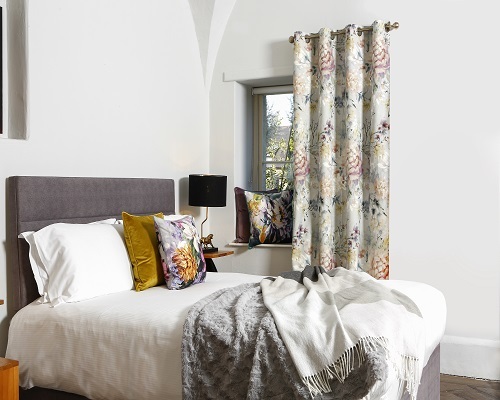 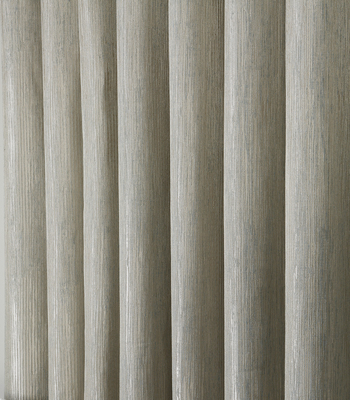 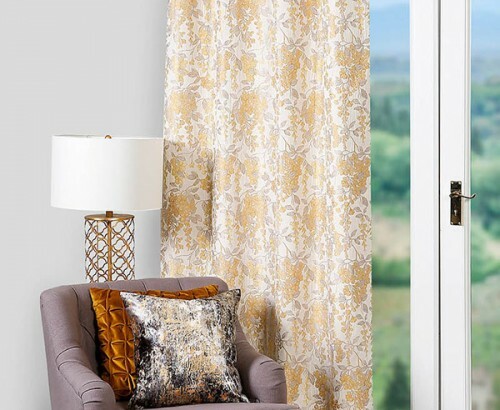 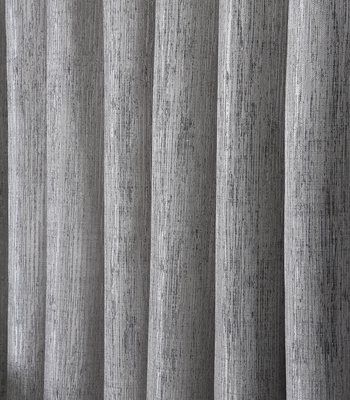 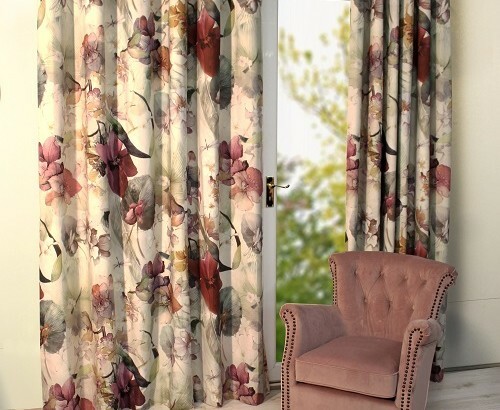 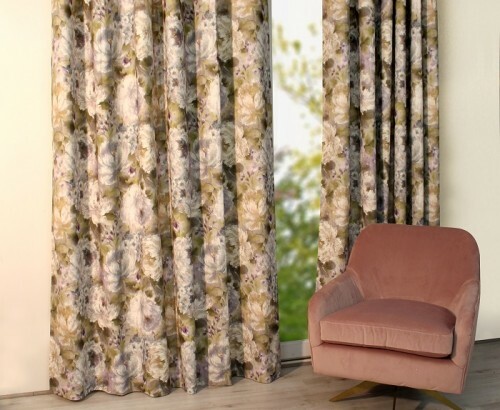 Curtains Archives - Abbeylands Furniture Ltd.
Our eyelet curtains provide stunning contemporary and traditional designs that uplift any room. 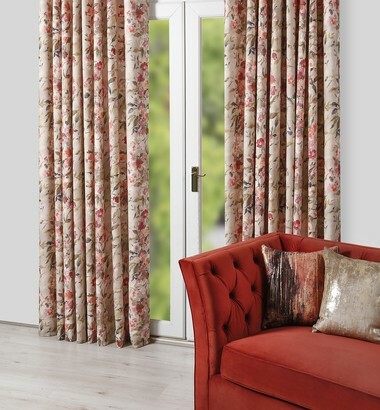 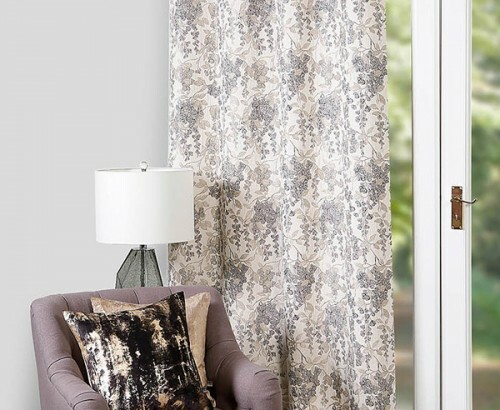 Available in various sizes, you can frame your windows in style with our coordinated collection. 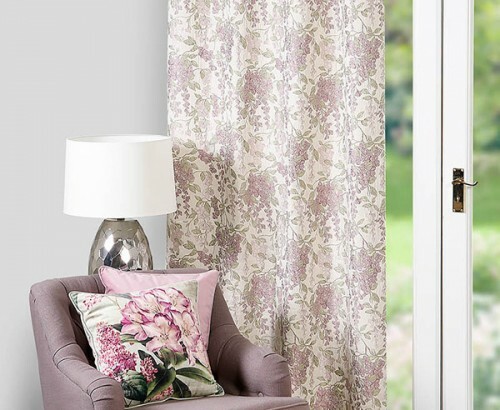 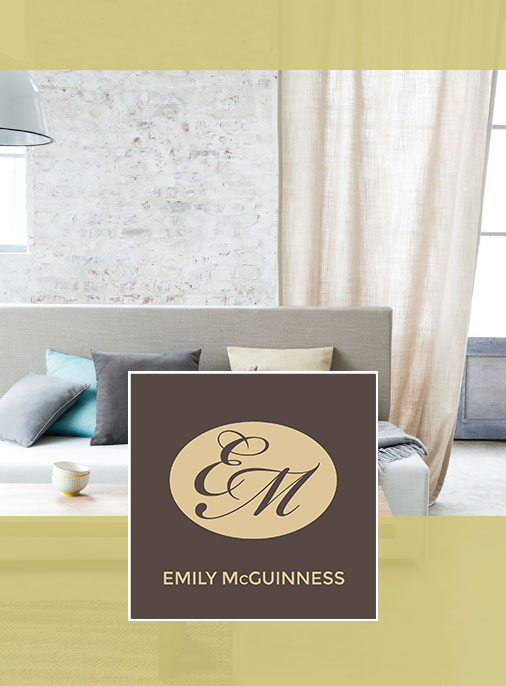 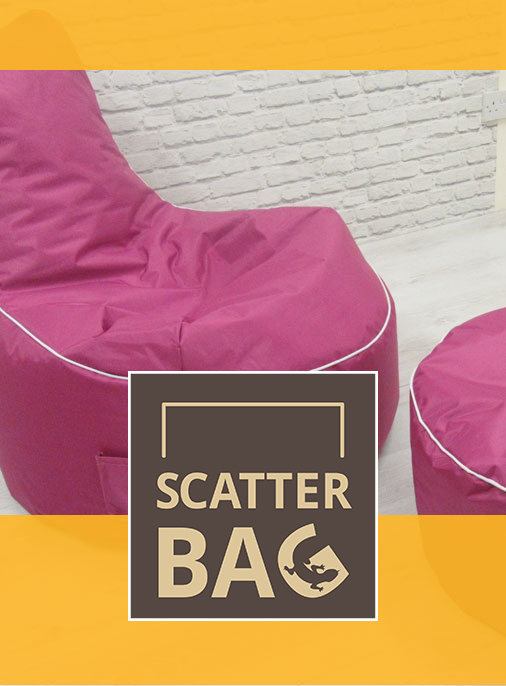 Choose plain or patterned designs and pair them with matching cushions and tiebacks to revamp the look of your living space. 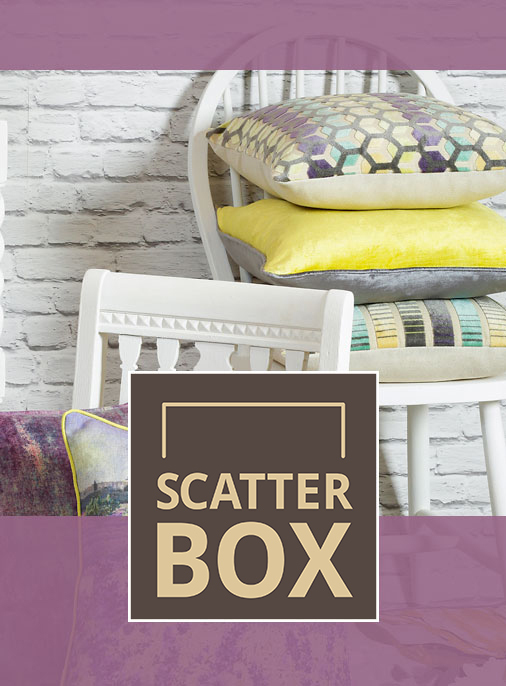 Our design team sources materials and inspiration from across the globe to create products that amaze and delight.